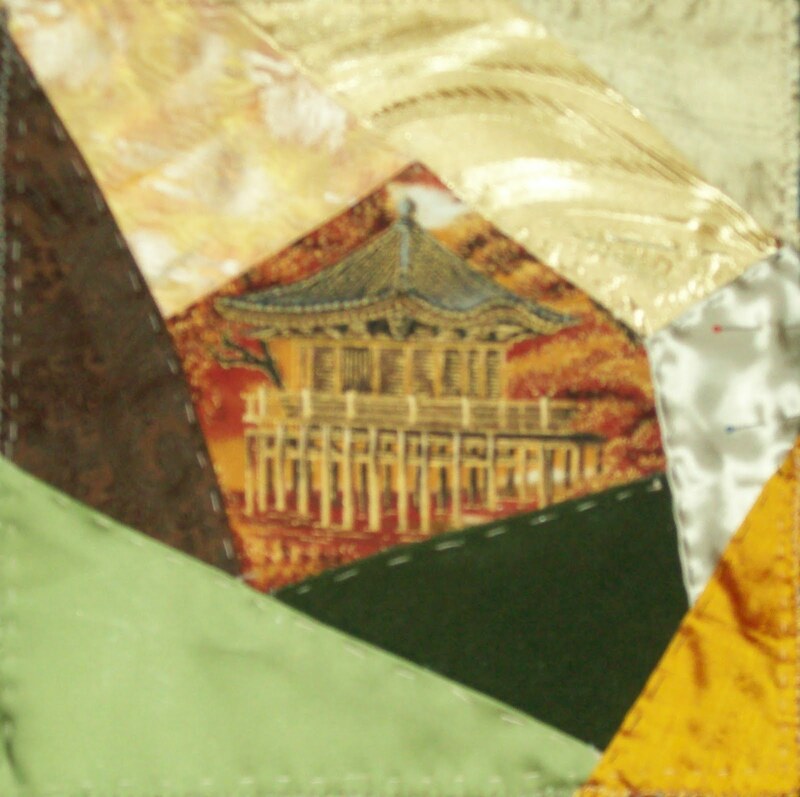 Members of quilting groups all over the world are creating blocks to be made into quilts to benefit Japan's earthquake relief efforts. On CQ International, our member Hideko Ishida lives in Sendai. She and her immediate family survived the quake, as did their home, but the whole area is still struggling with issues of survival that most of us never dream of in our worst nightmares. The current plan is to make quilts that will be displayed in Japan as a sign of our good wishes for the people of Japan. As one stitcher described it, there is a prayer in each stitch on each block. After the quilt display comes down, the quilts might then be auctioned to raise money for relief efforts. Anyone who would like to make a block, either crazy quilted or traditional quilt style, should check out the guidelines here. 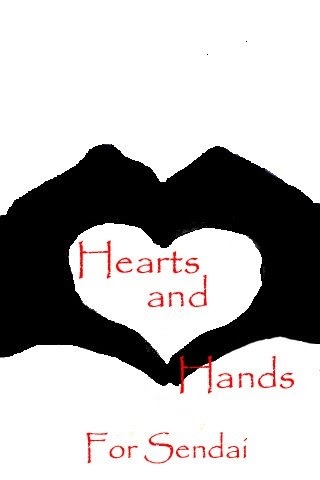 The logo for "Hearts and Hands for Sendai" was designed by Leslie Ehrlich, who is also going to head up the construction of the quilts.